Summer arrives this month and with it long, light sunny days. How much easier it is to be happy in the summer. There are many simple things that I love about the month of June. Here are some lovely simple ideas to enrich your family life this month. I hope it is a happy one for you. Holidays don’t have to be dramatic or expensive or even particularly long. Just taking a short break fr0m the every day can do your whole family the world of good. A break in routine, new experiences, being together, that’s where it’s at. So whether you camp, swap homes with a friend who lives by the coast for a weekend or visit a Greek Island, do try to get a holiday to refresh and recharge. Even if the English weather is as erratic as usual you will still be making memories. June 15th is ‘Power of a Smile’ day. There is a lot to smile about as Summer arrives this month. Try smiling at strangers today and at your kids whenever they glance your way. Smile are universal an contagious and just a little effort to smile more can raise everyone around you. If life isn’t smiling on you right now try conjuring up some happy memories and plaster that smile on regardless. Photos too of those you love will just warm your heart so have that camera at the ready and capture those happy moments. I love everything about lavender, the rich purples that attract the bees and the butterflies and the gorgeous scent. I love that you can cook with it and craft with it and it just goes on giving. June is the month to harvest the flower heads form lavender plants is and this an activity children love to be involved in. Making simply no sew lavender bags or lavender scones is just a delight and make lovely gifts that children can create. Drying lavender is a simple process that will make your home smell gorgeous too. Just secure with a band hang upside down in a dry and airy place and wait 2-4 weeks. I think eating outdoors is just a delight and we even have breakfast outside sometimes. I do adore a good picnic and so do the kids, fresh air on our faces, no formality, very little washing up! Picnics are truly a treat. Taking along a ball or a frisbee just adds to the fun. 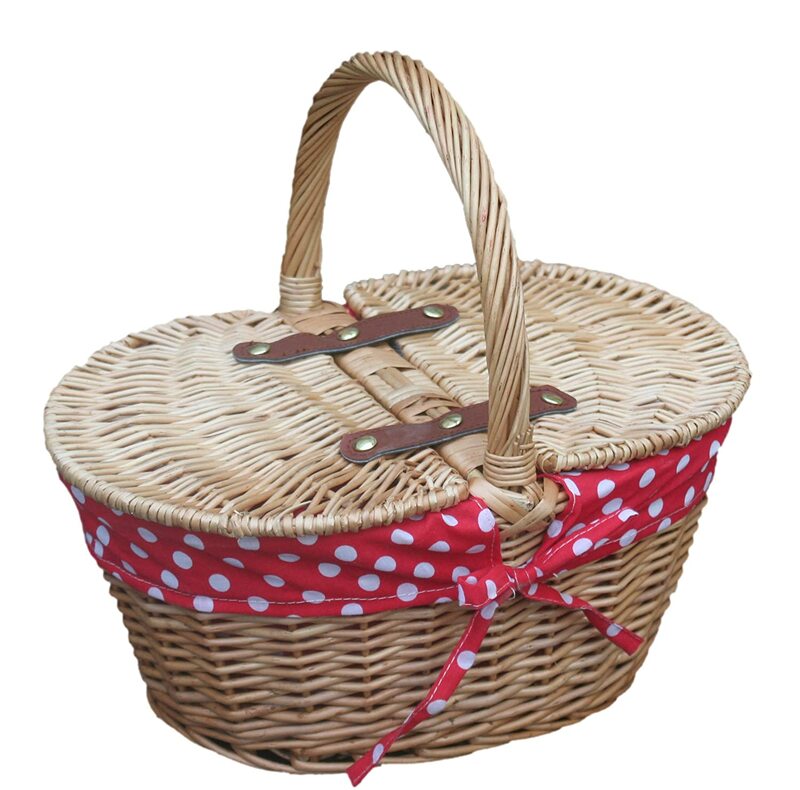 You could try surprising your children and collecting them form school or nursery with a picnic packed and ready to go. Tis a very simple way to make someone happy. Parks, woods, even a bench somewhere all lend themselves to picnicking.Picnicking with friends is a lovely way to catch up whilst the children play. I hope you have a month full of picnics, smiles, happy photos, lavender and perhaps a little break from routine somewhere new. Just making the decision to try a few new things or resurrect some old ones that you know will make you all happy is absolutely worth the effort. I wish you a beautiful June. Next Post How to work out what family insurance you need. Lovely uplifting post, just what I needed this morning. I adore the small of lavender, and who doesn’t love a picnic! The smile thing is so important isn’t it, spread a little happiness wherever you go! Great post, love all your suggestions. I can’t wait to go to our local lavender farm again this summer. Gorgeous post Becky – I have decided to be happy and am really trying to focus on that and not the stressy stuff in life! Cass@frugalfamily recently posted..A little bit of help from The Family Insurance tool…. I wish you a beautiful June too and I must plant some Lavender as I lost my first batch – put it in a spot that was too dry! This just makes me breathe out a huge sigh of relief. Almost as though a weight is lifted off my shoulders just buy reading it. I love picnics particularly. And can often be found in the middle of the garden eating a sandwich. I think a trip to the seaside is definitely in order but I don’t think it’ll be this month though.The rest are definitely on the cards.